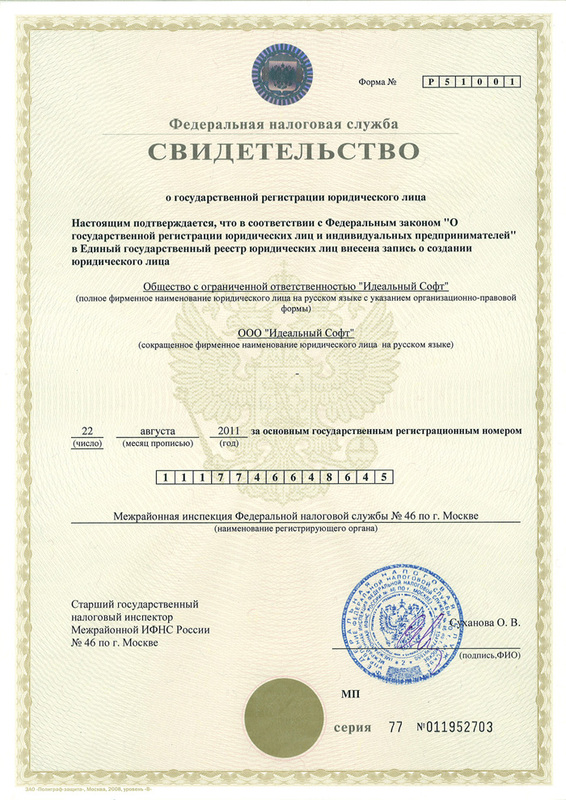 Idol Software is a Moscow-based startup company that provides Doctor Dump online service. Doctor Dump is a free crash reporting and memory dump analyzing service. Its work is to collect software problem reports (crashes, failures, assert violations and so on) from your customers all over the world, to group them and to give you all necessary data to fix the problem. Also it is possible to provide users with solution to the problem immediately.